Diffuse pollution is pollution caused by multiple emissions of pollutants over time and space. Unlike accidental pollution, which is produced locally, temporarily and often on a massive scale, diffuse pollution is barely visible. Its effect on the environment is nonetheless noticeable. 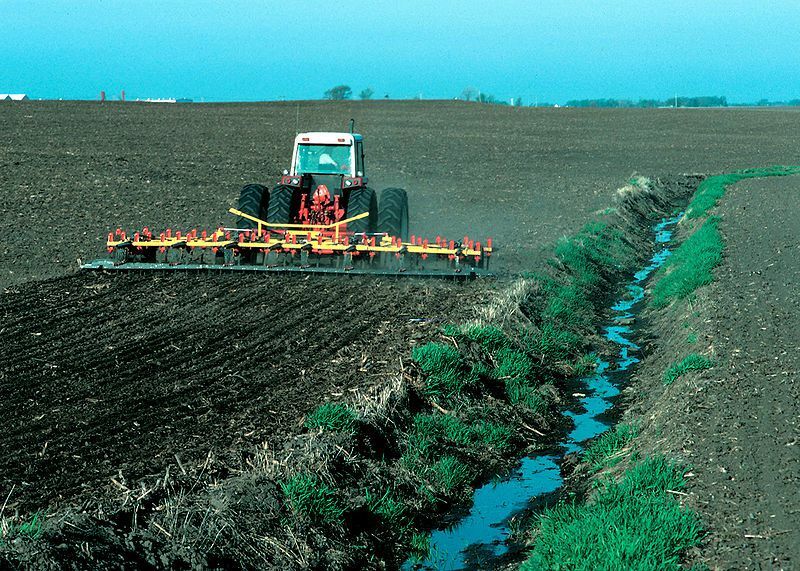 Pollution of water by nitrates and pesticides from agriculture is an example of diffuse pollution: it occurs over the entire territory from year to year and widely affects water quality and ecosystems. The fight against this type of pollution, as well as the identification of polluters and attribution of responsibility, is made particularly difficult due to the multiplicity, and often the discrete nature, of these sources of contamination.